 Happy Holidays from all of us at Garden Court Hotel. There's always something to do just steps from our front door. If you are looking to add a little holiday cheer, check out Palo Alto's Christmas Tree Lane. To find some of our favorite eats in town, consider Vino Locale or Gravity Wine Bar. If you are looking to do some more shopping, here are some of recommendations. The Speed and Power special exhibit at Cantor Arts Center features works on the influence of planes, trains and automobiles on modern life. Hours are Wednesday-Monday, 11 a.m.-5 p.m and Thursday until 8 p.m. Stanford University, 328 Lomita Drive. Free. “Women’s Power to Stop War” exhibit runs through Dec. 24. at Rinconada Library. 1213 Newell Road, Palo Alto. Monday-Thursday, 10 a.m.-9 p.m.; Friday-Sunday, 10 a.m.-6 p.m. Free. Dec 19 – 21: Peninsula Ballet Theatre presents the 44th year of its production of "The Nutcracker" Fox Theatre, 2215 Broadway, Redwood City. Check out two of our favorite Palo Alto Theatres to find up to date listings for screenings. Find showtimes for an independent film at the Aquarius Theatre. This newly renovated theatre features larger screens, leather seating and an upgraded concessions area. Located in downtown Palo Alto at 430 Emerson Street. Take a stroll over to the Stanford Theatre for a classic or silent film accompanied by a Mighty Wurlitzer organ. Find show times. 221 University Avenue, Downtown Palo Alto.